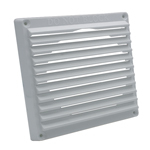 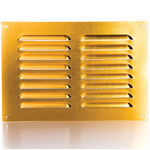 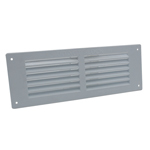 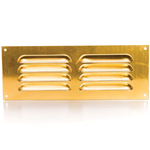 Plastic louvre grille with inverted louvres for a flush finish. 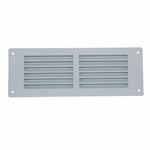 Total size is 270mm L x 97mm H. - Free Area: 8,000mm² (80cm²) per unit. Plastic louvre grille with inverted louvres for a flush finish. 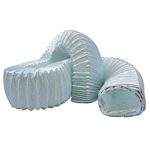 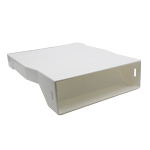 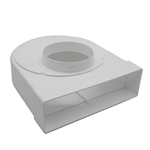 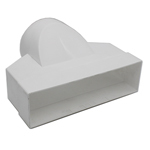 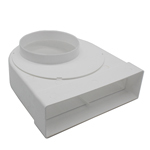 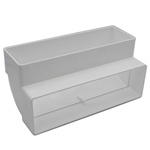 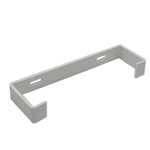 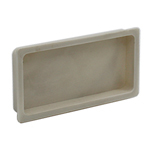 Overall Size: 270mm L x 97mm H.
Provide an Opening: 212mm L x 75mm H min. 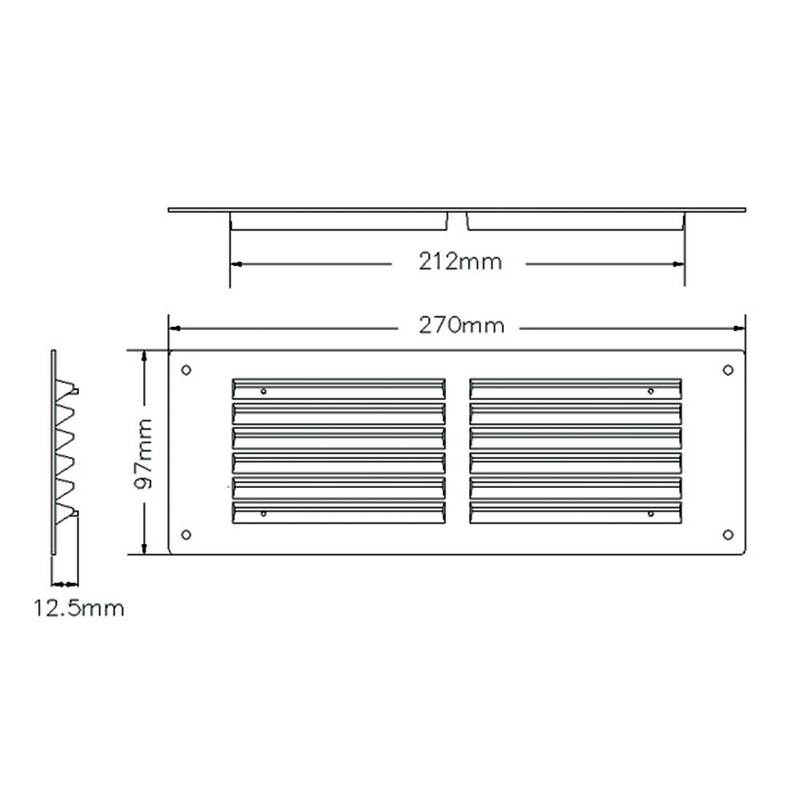 Free Area: 8000mm² (80cm²) per unit. 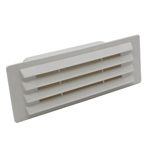 Inverted fixed open louvres allow a high air flow. 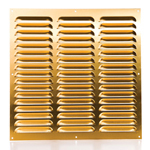 Extra slim profile with a flush finish. 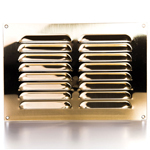 Perfectly thank you, arrived as described and on time. 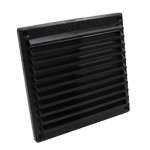 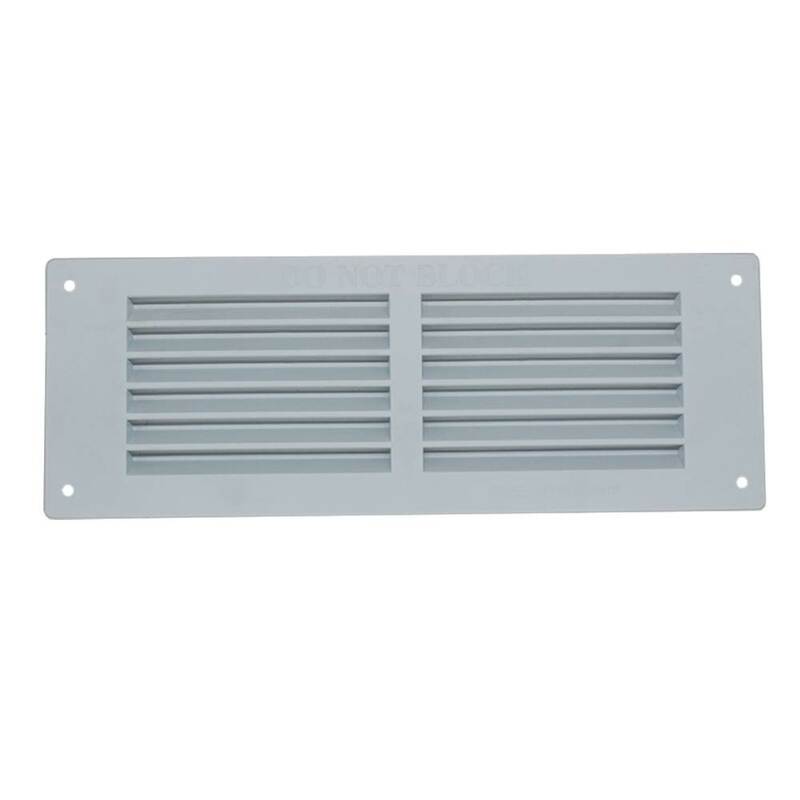 Do you do this vent in black? 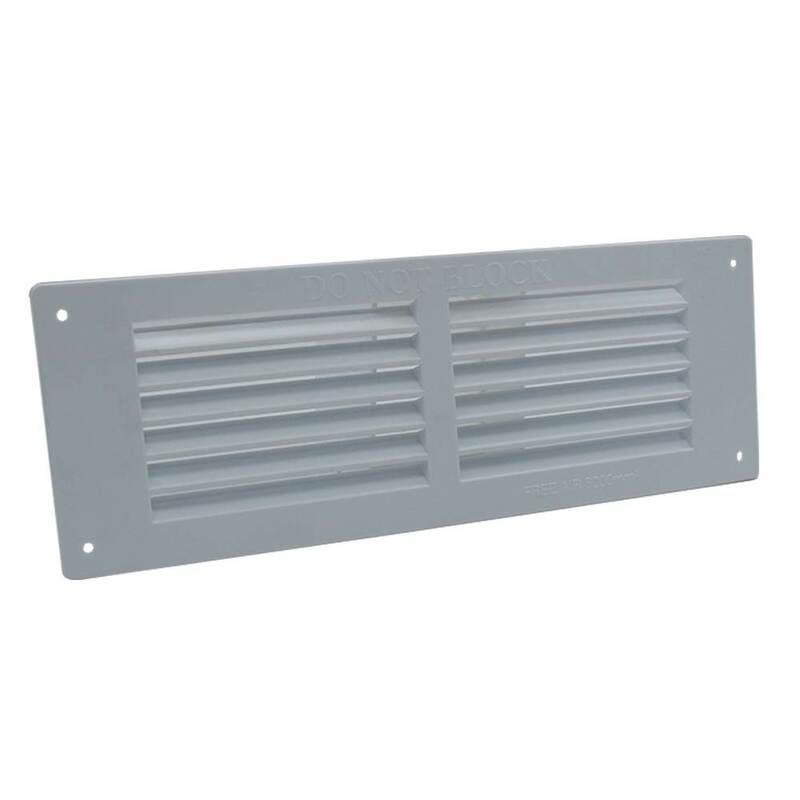 Do you do this size vent in Aluminium?